There are countless car hire companies stationed in Dubai and the United Arab Emirates in general. If you consider Dubai Luxury Car Rental, perfect service is what matters the most. Perfect service is the key to a pleasant car rental experience. Therefore, we provide information about what should be included in your rental. Dubai Luxury Car Rental made easy. The focus of luxury car hire is to enjoy an outstanding luxury vehicle without having to care about much. Therefore, 24/7 personal service is essential for a great experience. Free delivery and pickup of the car at a location of your choice is a great advantage and lets you start your journey in a relaxed fashion. Flexibility is key. You should be able to choose different locations for the pickup and the drop-off of the car. Because there's more than one beautiful city in the UAE! The condition of the rental cars is very important. Don't rent a car if you don't feel comfortable with it or if you see scratches on the vehicle. Good companies will provide you with flawless cars. Kids have to be secured in appropriate child seats or booster seats at all time, so make sure that your luxury car hire company has fitting seats for your children in store. Your luxury car hire company should always provide you with a car that has a GPS system installed as getting around in Dubai is not always easy. The E and S Luxury Car Rental LLC provides sports cars, SUVs and limousines with all services described above. Take a look at some of our available cars below and don't hesitate to contact us if you have any questions. Impressive sports car for the city. The Lamborghini Huracán is the successor of the legendary Lamborghini Gallardo. Underneath the aggressive body, 610 HP are waiting to be awoken. The all-wheel drive offers ultimate dynamics and incredible driving pleasure. Lamborghini Huracán Rental in Dubai guarantees a great experience and a stylish way of exploring Dubai. Powerful SUV with all-terrain abilities. The Mercedes G63 AMG backs its extremely bold exterior with an engine that is just as capable. Over 550 horsepower are hidden underneath the engine hood. 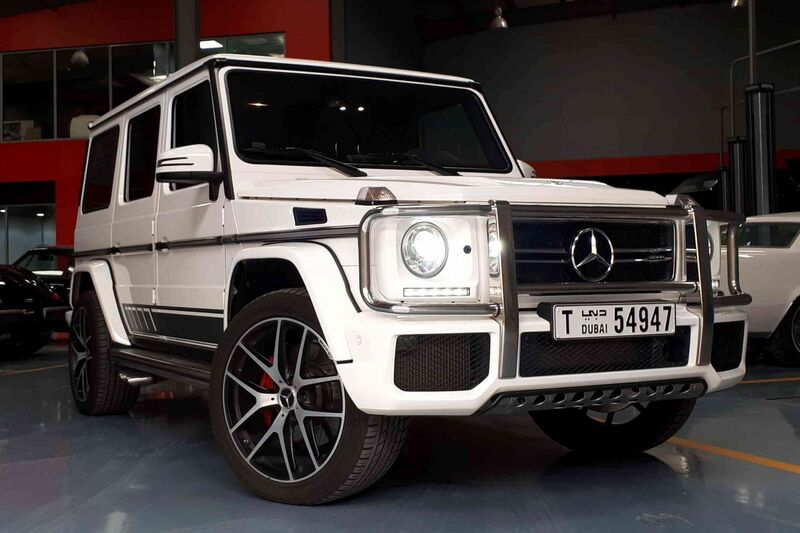 As a result, Mercedes G63 AMG Rental in Dubai means easy desert trips as well as quick acceleration in the city. The Range Rover Sport stands for class on the outside and luxury on the inside. 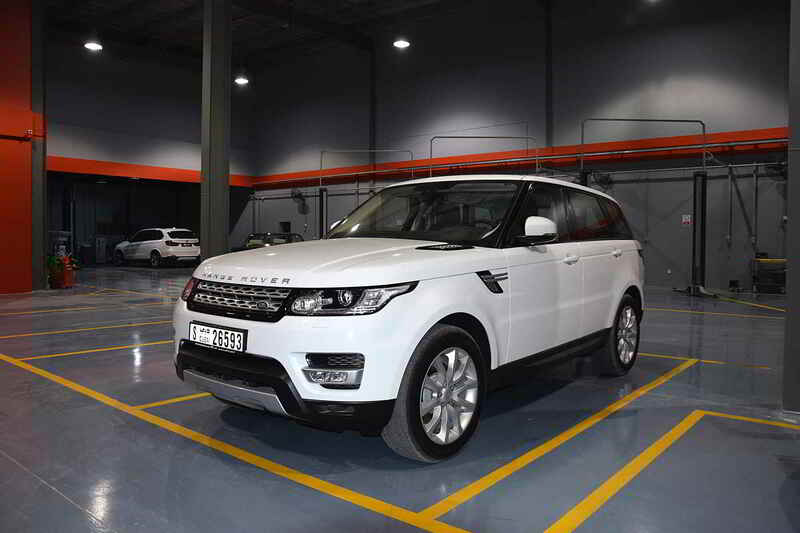 If you are looking for a stylish leather interior with loads of luggage space, Range Rover Sport Rental in Dubai is ideal. 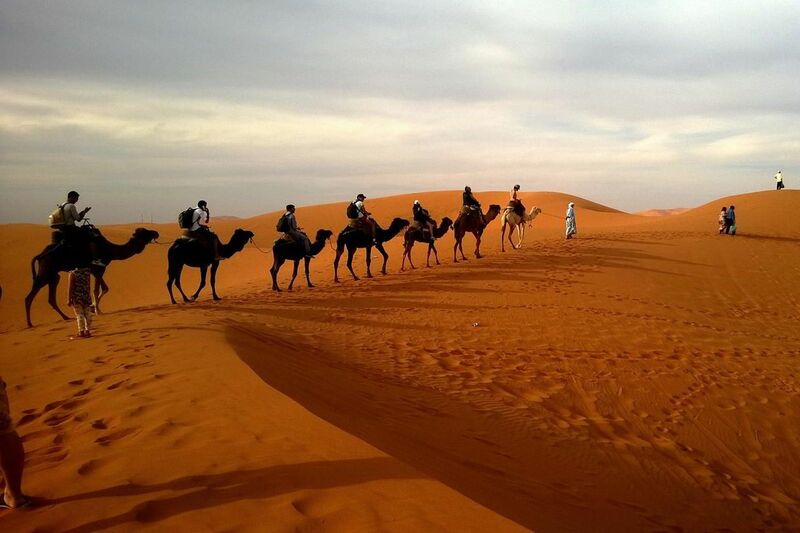 The shopping centers in Dubai and the surrounding desert roads are waiting for you! Classy mini-van with large storage capacity. The undiscussed leader in airport transportation and shopping trips Mercedes V Class makes your journey easy. Store your luggage and enjoy a quiet and smooth ride to your hotel or apartment. 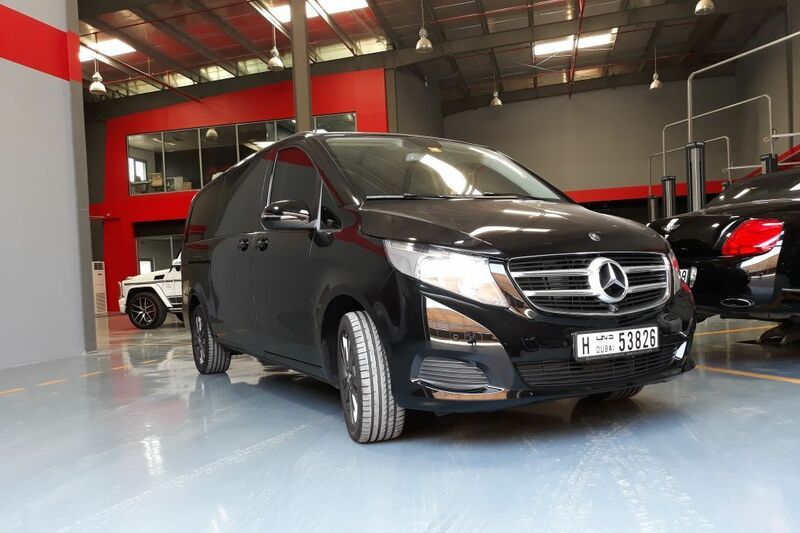 Mercedes V Class Rental in Dubai stands for an ideal start of your trip as well as classy storage space on wheels. Easy cruiser for the city. 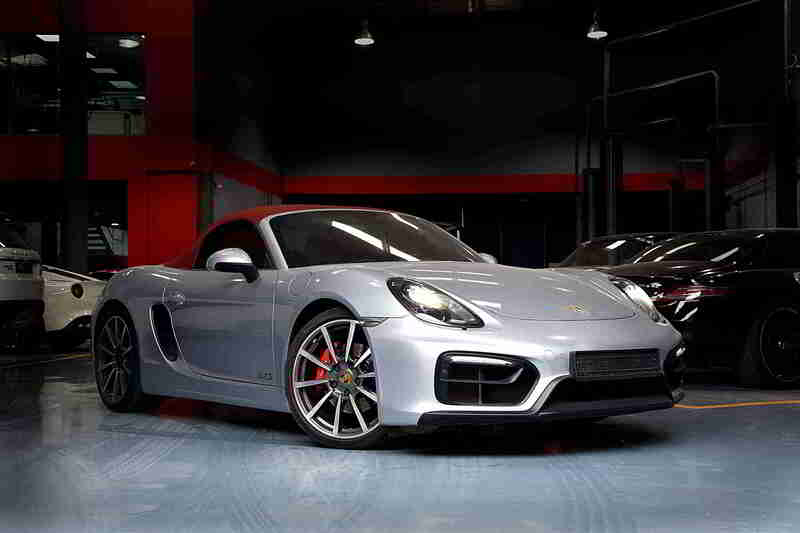 The Porsche Boxster S is a straightforward and mobile transportation solution for the city. Get in the car and navigate through the city without problems. Porsche Boxster S Rental in Dubai turns driving through Dubai into fun. 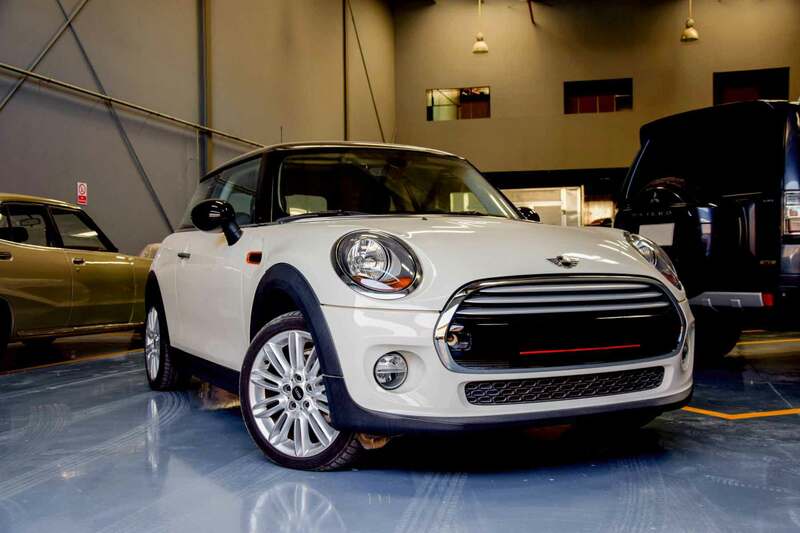 The Mini Cooper is a flexible and agile car. Therefore, it is ideally suited for daily commute in the city. A comfortable but powerful drive awaits in the Mini Cooper. Mini Cooper Rental in Dubai gets you from A to B in a pleasant fashion.